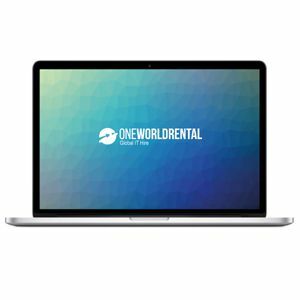 Here at One World Rental we have in stock a broad range of iMac and PC rental technology devices that can be deployed at a range of events held across Asia Pacific. 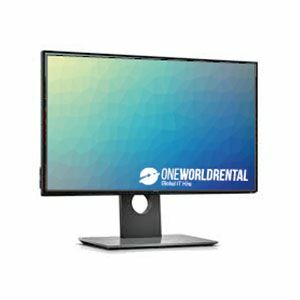 Event professionals can hire monitor with full wifi rental in different sizes and specifications, these are perfect technology solutions for short term office setup or workshops. 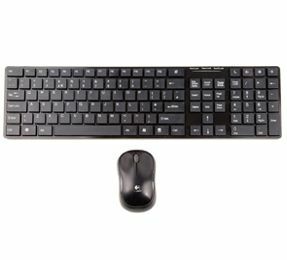 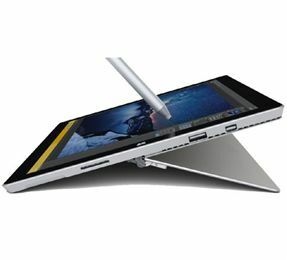 For example, you can hire 22 inch monitor with full accessories, wifi rental and have temporary office setups in warehouses or units in Singapore. 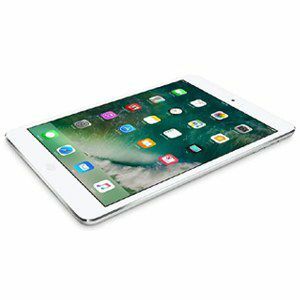 If you are arranging ad-hoc education training sessions for students in remote locations you can also rent iMac devices – we can install apps and software and add media files onto the iMacs ready for students to use.